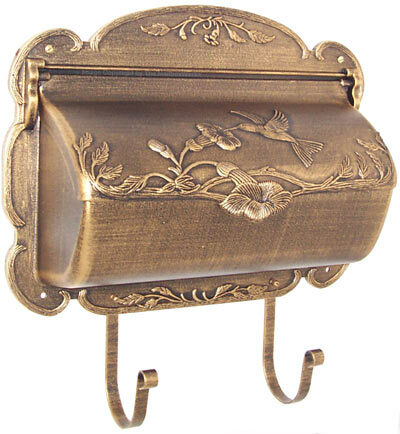 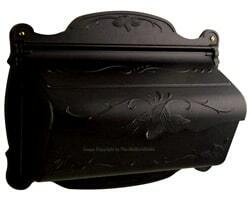 Hummingbird Wall Mount Mailboxes is not your average residential mailbox. 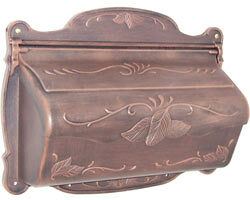 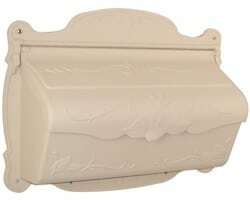 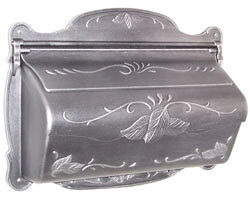 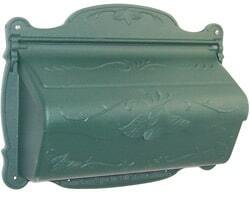 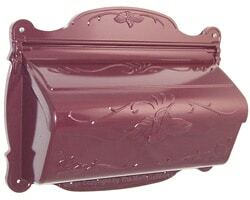 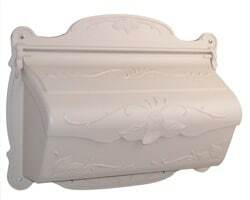 Made from heavy gauge rust-proof cast aluminum, these fine quality wall mount mailboxes will last through the years. 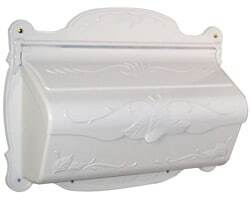 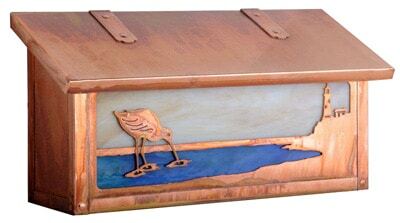 Beautify your home’s exterior with an embossed hummingbird and honeysuckle design that catches the eye and comes in your choice of hand-rubbed or matte finish. 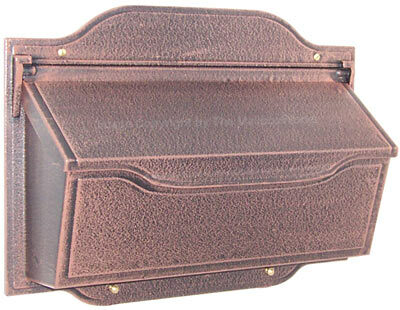 An easy to attach newspaper holder provides convenient storage and protection for your newspapers and periodicals. 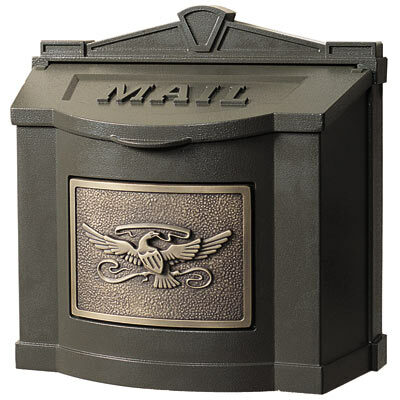 Available in 13 different powder coated finishes, this wall mount mailbox weathers the elements and keeps looking great year after year. 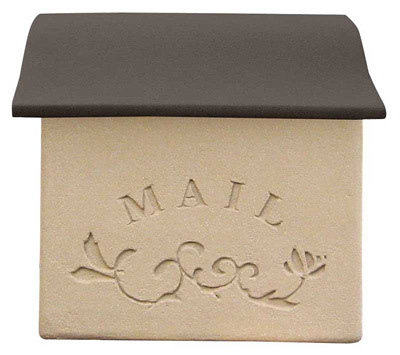 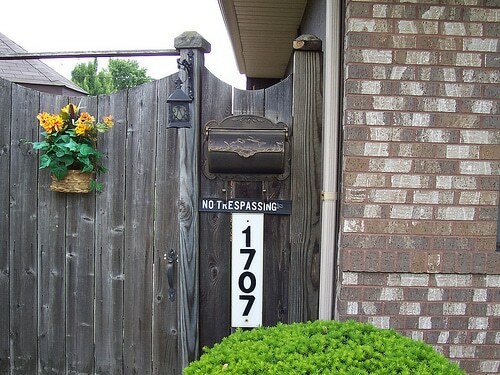 USPS approved wall mount mailboxes are a breeze to install.